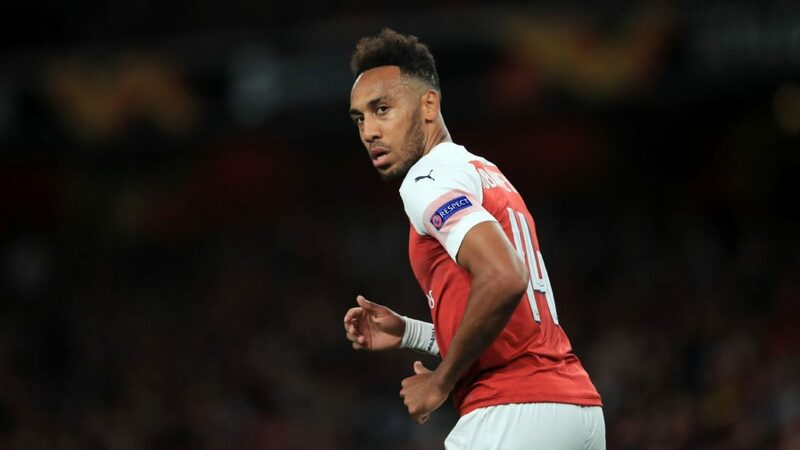 According to James Benge, Pierre-Emerick Aubameyang was missing during today’s training session of his club. Arsenal are preparing to face Huddersfield Town. Emery said Gabon international was ill, but he will reportedly travel with teammates to Huddersfield. No sign of Aubameyang in Arsenal’s pre-match training photos. Emery said yesterday he was ill but expected to travel to Huddersfield.